Another sad trend leading down the path of diminution of access to justice, and a further step in the direction of the demise of our once proud legal profession. Legal services will cease to exist in rural Wales if current trends continue, a report on access to advice on social welfare law warns today. 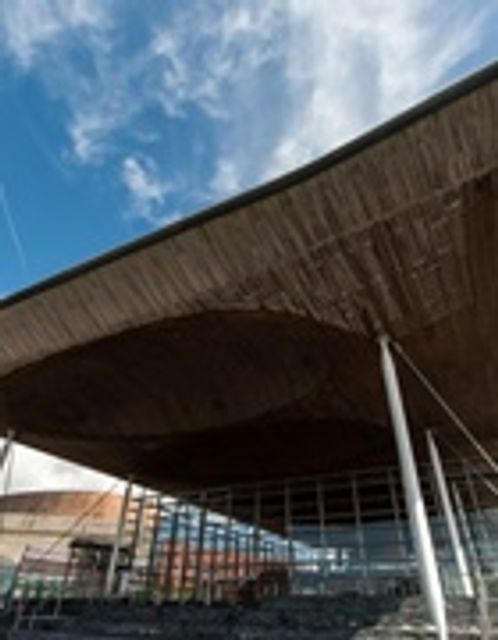 Publishing its Wales Manifesto for Advice, the Low Commission set up by the Legal Action Group says recruitment into training, legal practice and specialisation in the rural legal economy is ‘inadequate’ to provide for the longer term.